Filipinos love to eat. No wonder the local food service industry continues to grow. According to the latest nationwide Census of Philippine Business and Industry (CPBI), the Philippine food service industry is worth roughly $7.2 billion (Php385.4 billion), with an annual growth rate of 15 to 20 percent for the past couple of decades. 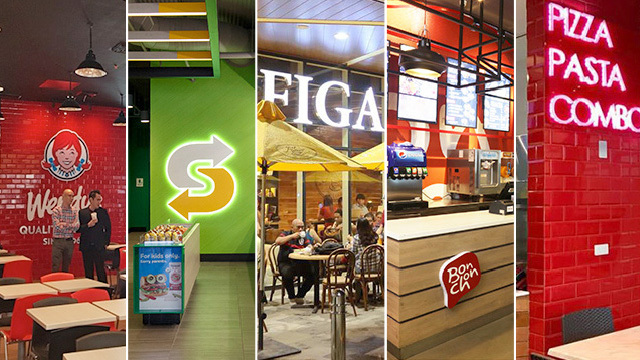 Fast-food joints and casual dining restaurants, in particular, continue to expand nationwide thanks to the growing demand for convenience. For any aspiring food entrepreneur or restaurateur, investing in a leading restaurant franchise makes good business sense, as this allows them to set up a food business that is already backed by a proven system and a reliable support network. To get you started, here are the investment requirements of big restaurant chains such as BonChon, Figaro, Angel’s Pizza, Subway and Wendy’s. Who doesn’t love BonChon’s perfectly crisp and savory Korean fried chicken? This South Korean quick-service restaurant has captivated both the East and the West since 2002. It has since mastered its unique frying technique, which ensures that their fried chicken coating will remain crispy as it absorbs BonChon’s signature glazes. 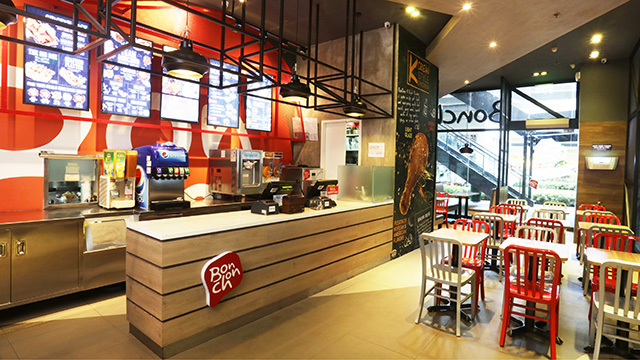 In its quest to constantly reinvent itself and its customers’ food experience, BonChon has also introduced a more modern restaurant ambiance and new menu items such as bingsu shaved ice dessert and Korean beef stew, among others. Don’t let the European name and ambiance fool you—Figaro Coffee Company (Figaro) is a homegrown brand that has been bringing Filipino coffee to the world since 1993. 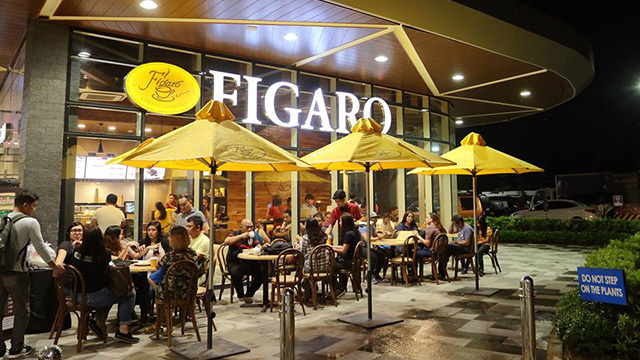 Today, the demand for homegrown coffee continues to grow, and Figaro remains in a prime position to meet this demand thanks to its 80 outlets nationwide. To ensure freshness in every cup, Figaro makes it a point to roast their locally sourced coffee beans every week prior to delivery to their stores. Buy one, take one pizza? Count us in. Angel’s Pizza promises to give Filipinos “a taste of heaven” at their doorstep with its “buy one, take one” pizza deals with free delivery service. It currently has 35 outlets nationwide, ready to serve its pizza creations made from freshly prepared dough that has been baked to perfection. 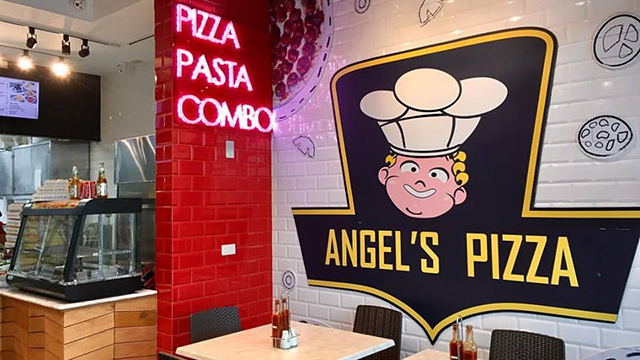 As a franchise business, Angel’s Pizza offers multiple income streams to its franchisees thanks to its dine-in, take-out and delivery options. Be part of a franchise network that has global reach. Since 1965, Subway has satisfied the world with its array of great-tasting, made-to-order sandwiches and salads that serve as a healthy alternative to typically fried and fatty fast food options. 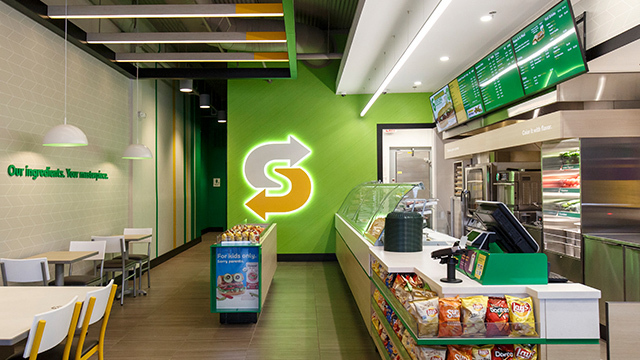 For the past 40 years, the Subway chain has grown to more than 43,500 independently owned and operated outlets in more than 110 countries thanks to the franchise’s low startup costs and flexible space requirements. Do you have what it takes to own a piece of the third largest burger chain in the world? Wendy’s Old-Fashioned Hamburgers (Wendy’s) has been serving the best hamburgers in the business since 1969. It continues to delight customers with its hot-off-the-grill beef burgers served in its more than 6,600 outlets worldwide. 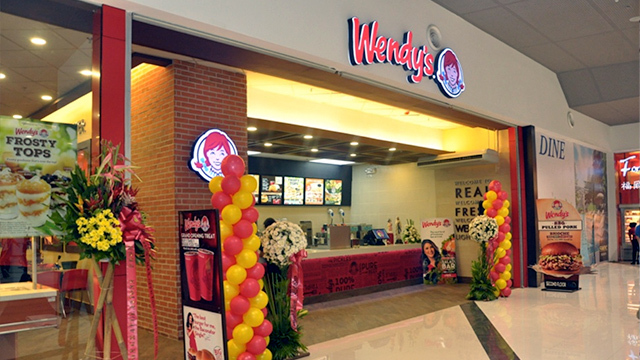 In the Philippines, Wendy’s has since introduced new menu items that has local flair, such as rice meals and traditional desserts. Of course, Wendy’s signature burgers, sandwiches, salads and Frostys are still on the menu. Interested in investing in a leading restaurant franchise? U-Franchise Sales & Management helps aspiring entrepreneurs choose the right franchise for their budget and aspirations. Attend one of our regular franchise training seminars to learn about the latest franchise trends and opportunities straight from the experts! For more information, visit https://www.ufranchiseasia.com/invest-in-a-franchise-seminar.